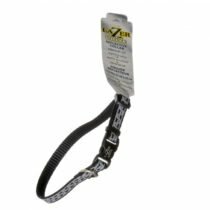 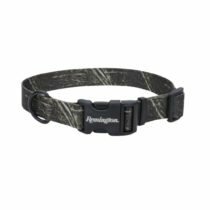 This dog halter is designed to stop your dog from pulling you during walks and bathroom breaks. 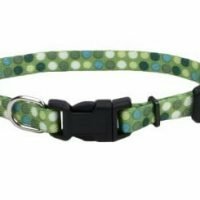 Great for bigger dog breeds. 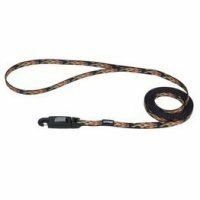 Also, good for more aggressive dogs who get very curious when outdoors. 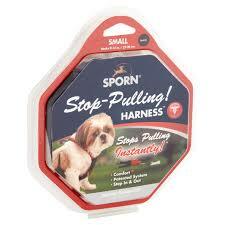 Try this dog harness today to put an end to hard pulling pups.